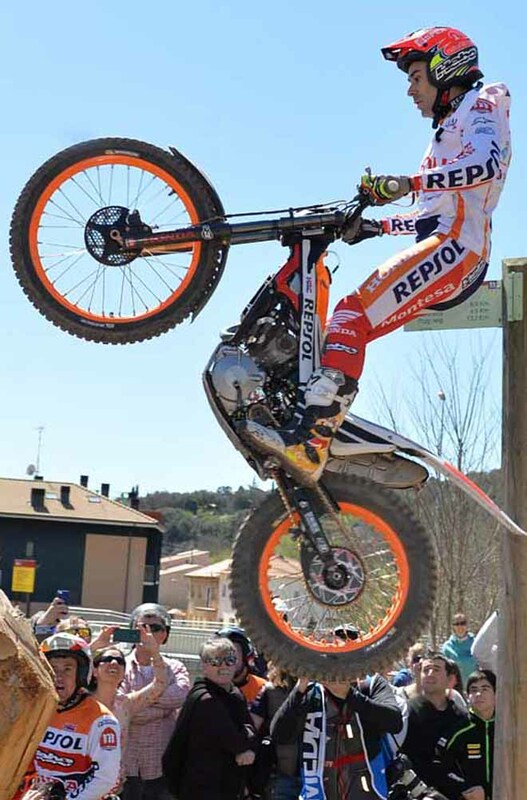 TrialGP – Against all odds Toni Bou – Repsol Honda was victorious on the second day of the Spanish Grand Prix to take the outright lead in the 2016 FIM Trial World Championship despite riding with an injured right shoulder. Continuing on from his second place form yesterday Bou was never headed throughout the second day of competition and ran out a clear and comfortable winner over Adam Raga – TRS, his margin of victory being fourteen marks. 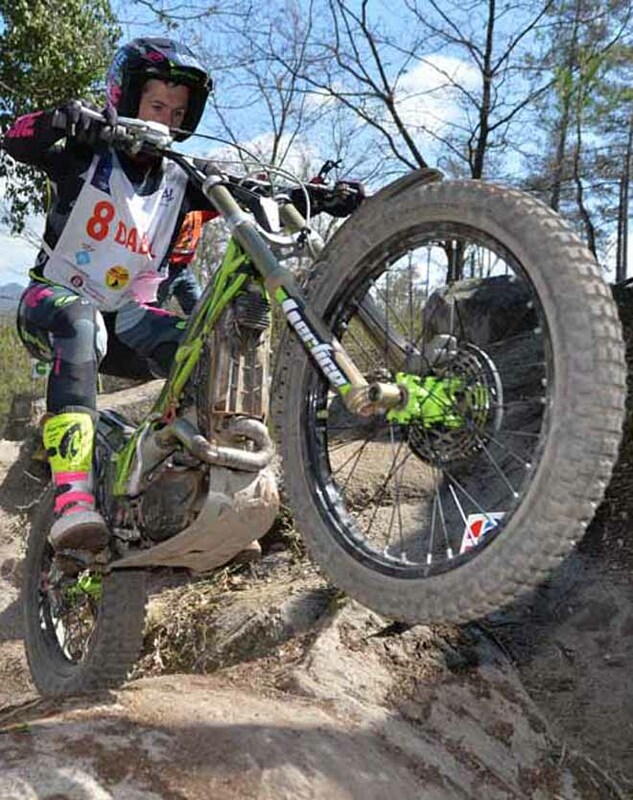 Making only his second visit to the podium in this class, the other being back in 2012, James Dabill – Vertigo gave this team their maiden top three finish at this level. Matching his result from Saturday, Jaime Busto – Repsol Honda had to ride his way back into an eventual fourth spot after a poor first lap showing. 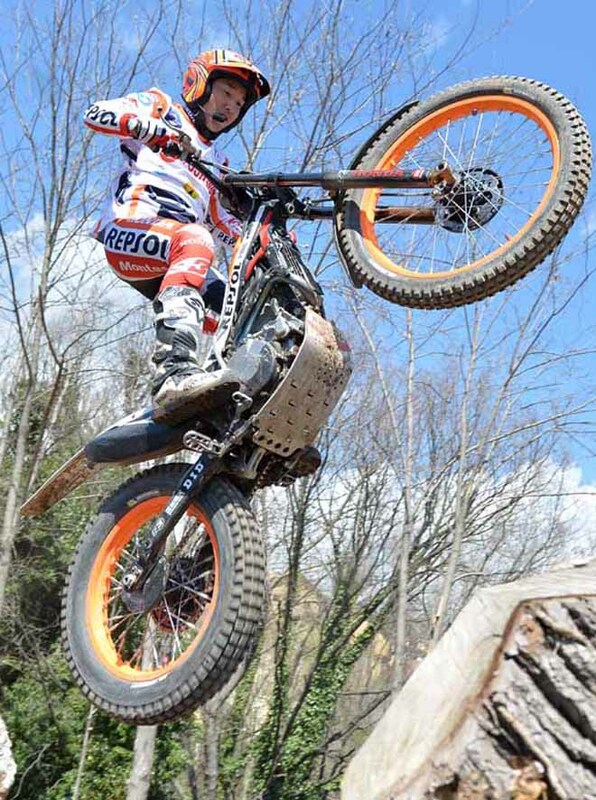 Takahisa Fujinami – Repsol Honda improved on his seventh spot yesterday to round out today’s top five. Jeroni Fajardo – Vertigo did not enjoy the best of home GP’s as he came home in sixth position on day two. 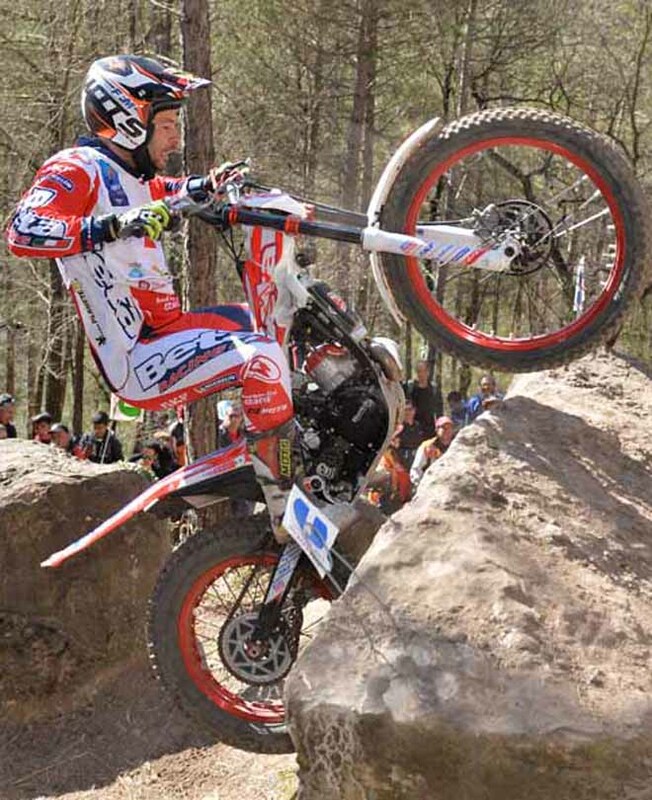 Yesterday’s victor Albert Cabestany – Sherco was also far from pleased as he slumped to seventh place. 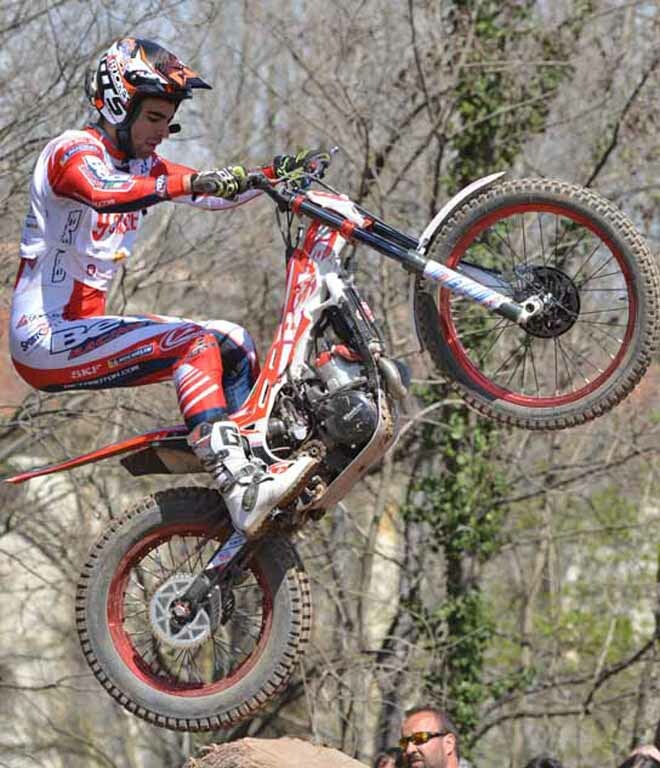 Today’s TrialGP top ten was completed respectively by Loris Gubian – Beta, Jorge Casales – Beta and Franz Kadlec – Gas Gas. 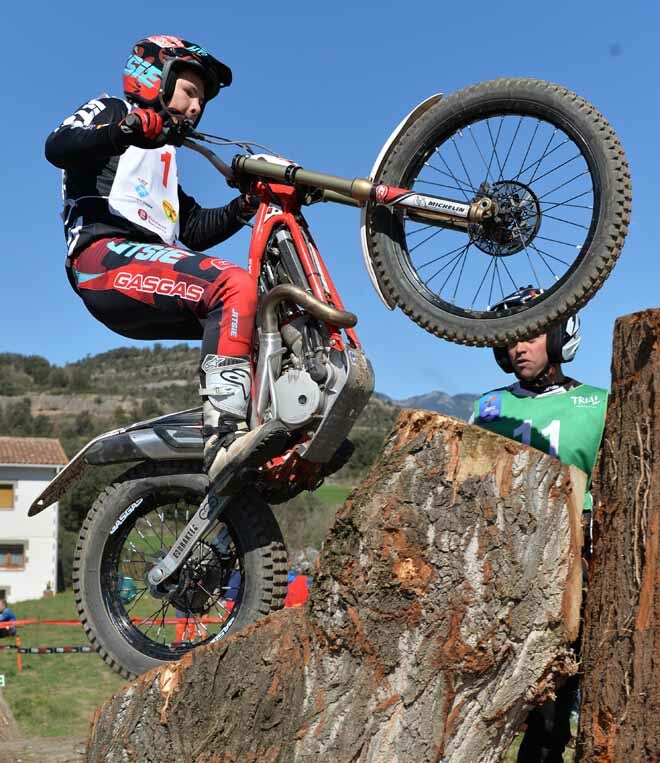 Trial2 – Iwan Roberts – Beta bounced back from a disappointing sixth place on day one to produce an almost faultless ride on the second day of the Spanish GP to secure victory with a score of just one mark. 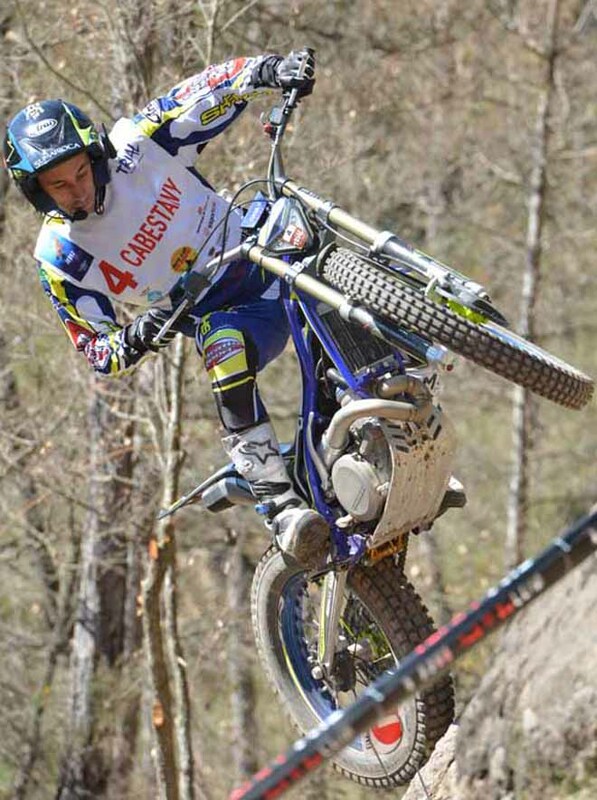 Nine marks back from Roberts, France’s Pierre Sauvage – Sherco turned his disastrous eighteenth place finish yesterday into the runner’s up spot today with a total of ten marks. Jack Price – Gas Gas also made amends for his slightly poor performance on Saturday by stealing the last podium position today by a single mark. Teo Colairo – Beta can count count himself unlucky to have been pushed off the rostrum by Price, but his fourth place still represented a major improvement compared to the eighth position twenty-four hour earlier. Luca Petrella – TRS showed good consistency over the two days, following up yesterday’s fourth place with a solid fifth spot today. 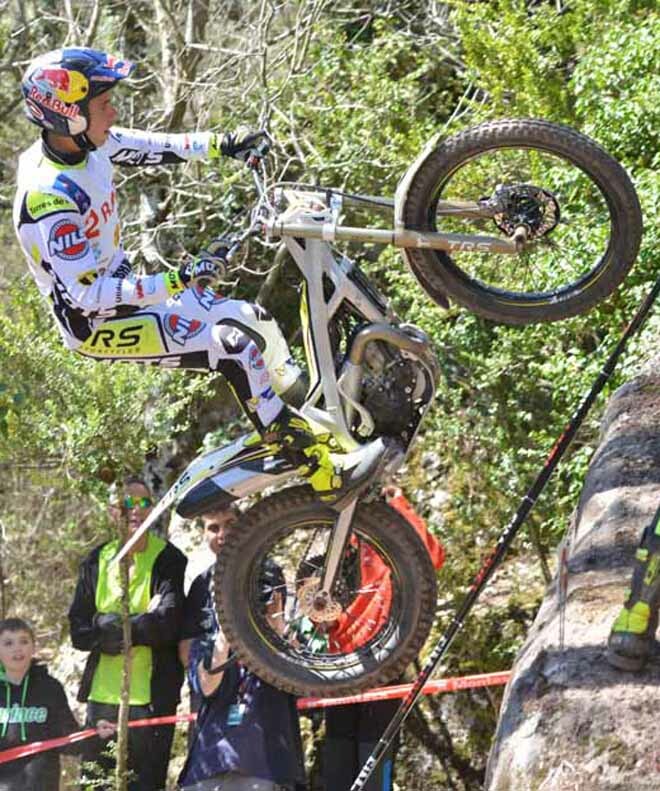 Roberts now leads the Trial2 general standings, from yesterday’s winner Arnau Farre – Gas Gas with Price currently holding third overall. 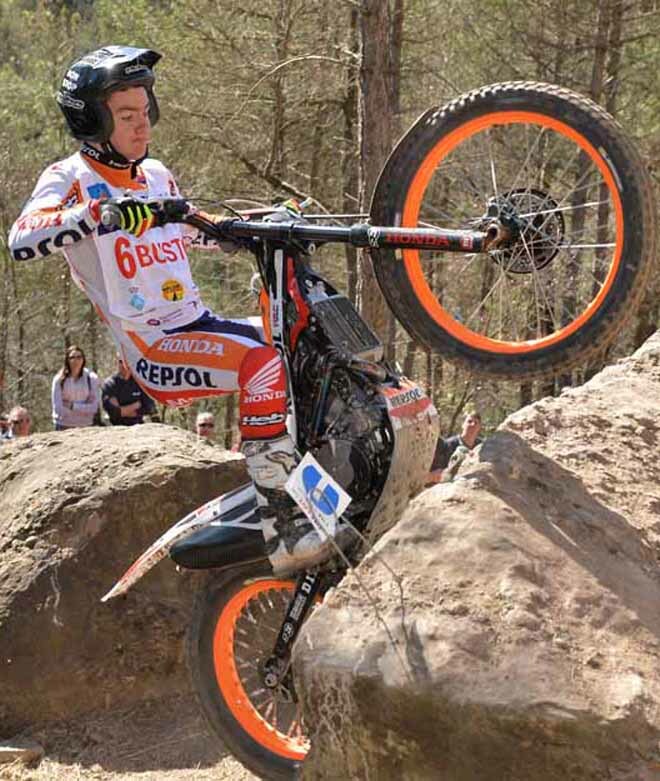 Trial125 – Following up on yesterday’s triumph, Britain’s Jack Peace – Gas Gas made it two wins from two starts in the Trial125 class on his debut weekend to take control of the overall championship standings with a maximum forty points. Again it was Germany’s Max Faude – Beta who ended the day as runner up for the second time in a row, this time fifteen marks back from the dominant Peace. In a carbon copy of Saturday’s top three Mikkel Brade – Beta rounded out the podium with the Danish rider finishing the day on a score twenty-two marks behind his German rival. Peace, Faude and Brade hold the top three spots respectively in the general standings after two counting days. 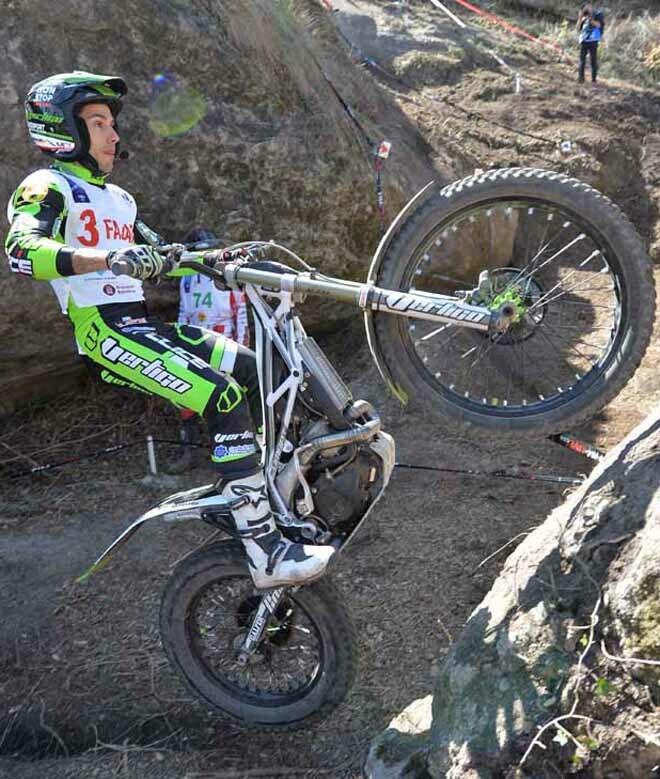 The 2016 FIM Trial World Championship will pause momentarily before it continues for the second round in Motegi, Japan later this month, when many home wildcard riders will look to disturb the normal order in all three classes.